Five Fingers for Marseilles is an African Western feature film produced by Be Phat Motel (South Africa) and Game 7 Films (New York), co-produced with Stage 5 Films(South Africa). It is Michael's directorial debut. 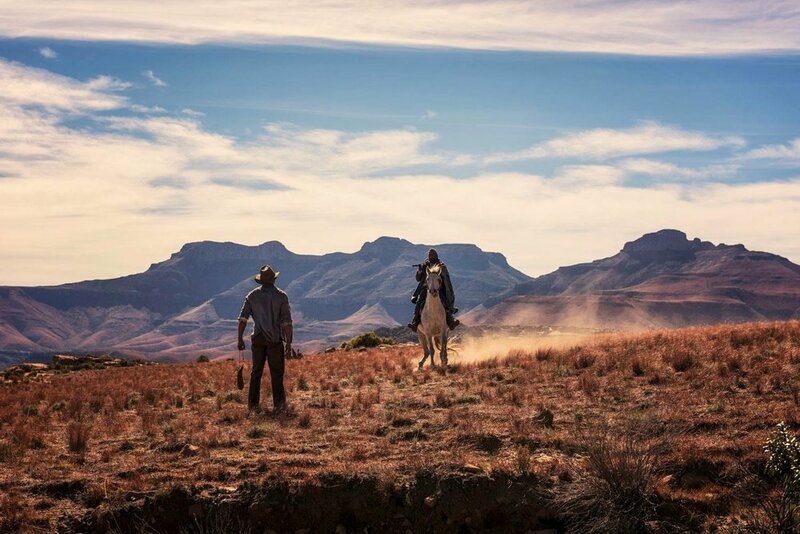 The film is set in a contemporary, rural town in the Eastern Cape. The film will premiere at TIFF 2017 and is due for release in 2018. For more information check it out on IMDB, or follow the film on Facebook & Instagram . Unit Photography courtesy of Graham Bartholomew. “First came the trains, and with them came the settlers. English, Dutch, German and French, bringing their towns with them: Paris, Roma, Barcelona... and Marseilles... And they called it their land, and decided they could do with it as they pleased.